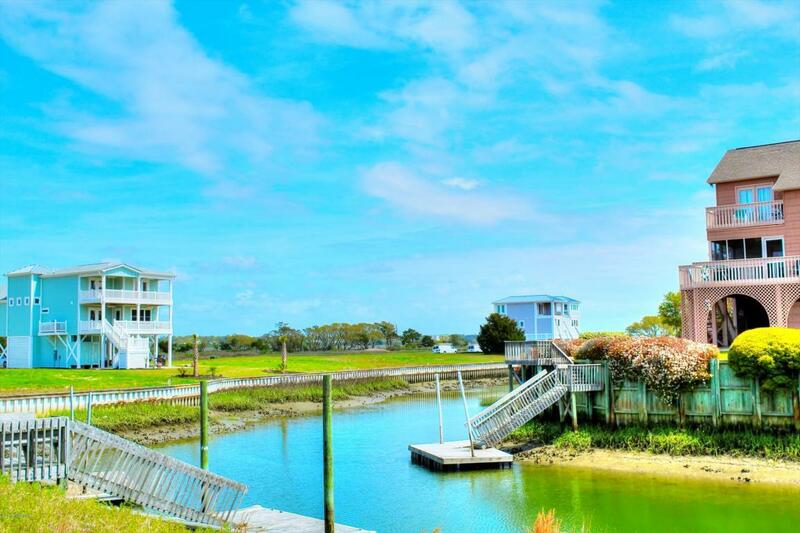 Natural Canal lot on Sunset Beach Island! 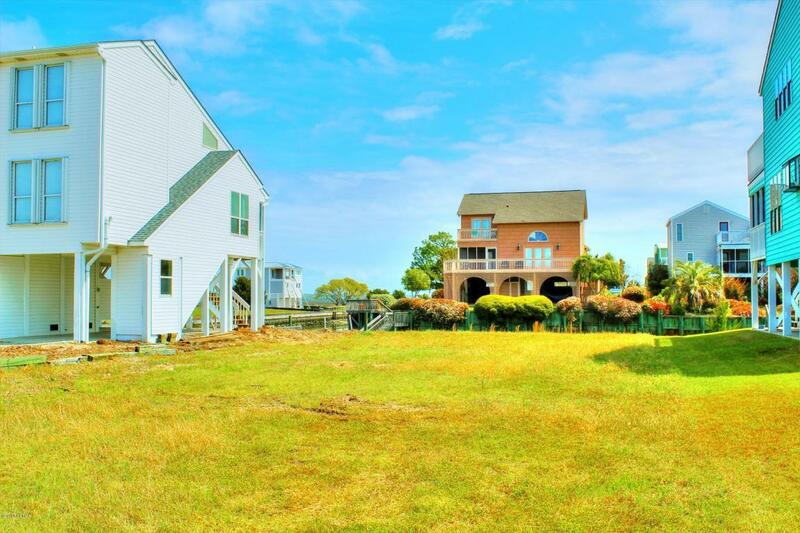 A great spot to build your perfect vacation home or permanent residence. 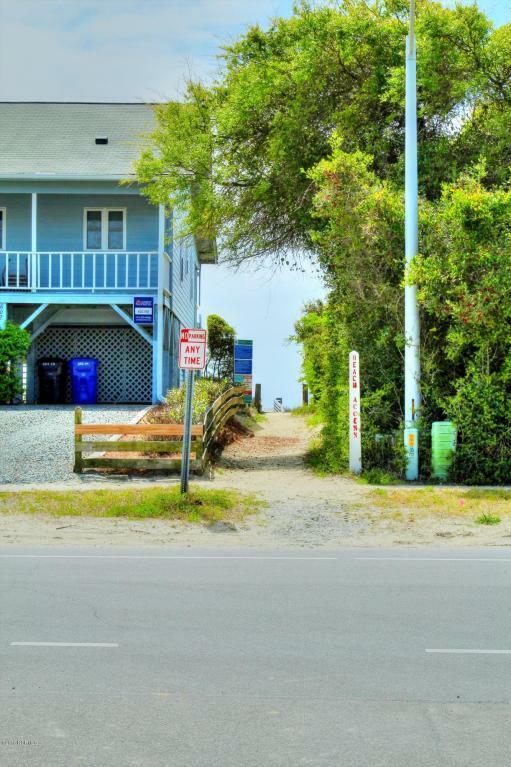 Beach access is located at the end of street and only a short distance from the Sunset Beach pier. 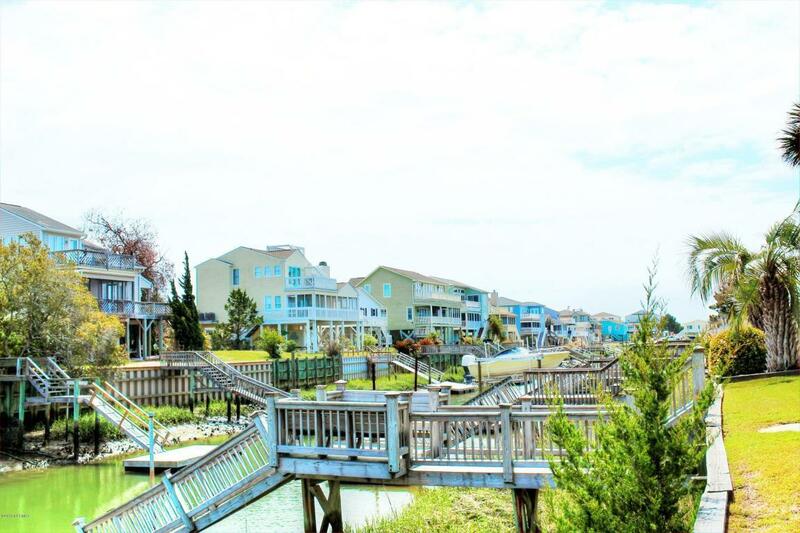 Sunset Beach is only minutes away from shopping, dining, and golfing but yet tucked away from the busy life. Grab your flip flops and beach chair and explore what Sunset Beach has to offer! Listing provided courtesy of Shandel K Capps of Carolina Gulf Coast Properties.